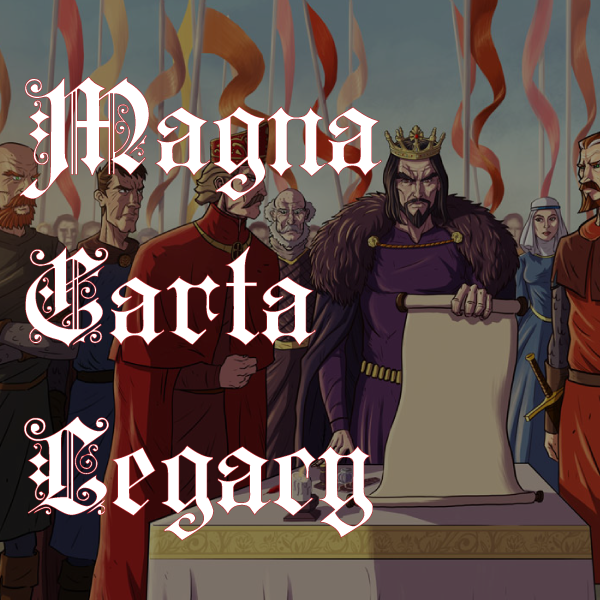 The Magna Carta is the most famous and important document in the history of the English-speaking world. Heard of by most, but read by few, it is handwritten in medieval Latin on untanned animal skin. How it survived is a wonder, and survived it has for nearly 800 years, not simply as a historical document, but relevant in everyday life and referred to whenever our liberties are threatened. Reissued with modifications in 1297, Australia has one of only two of the 1297 editions located outside of the United Kingdom. The other is in the National Archives in Washington. Australia purchased the edition in 1952 for £12,500 and the National Archives in 2007 for US$21.3 million. How Australia came to make such an extraordinary purchase is told in a booklet issued by the Department of the Australian Senate. 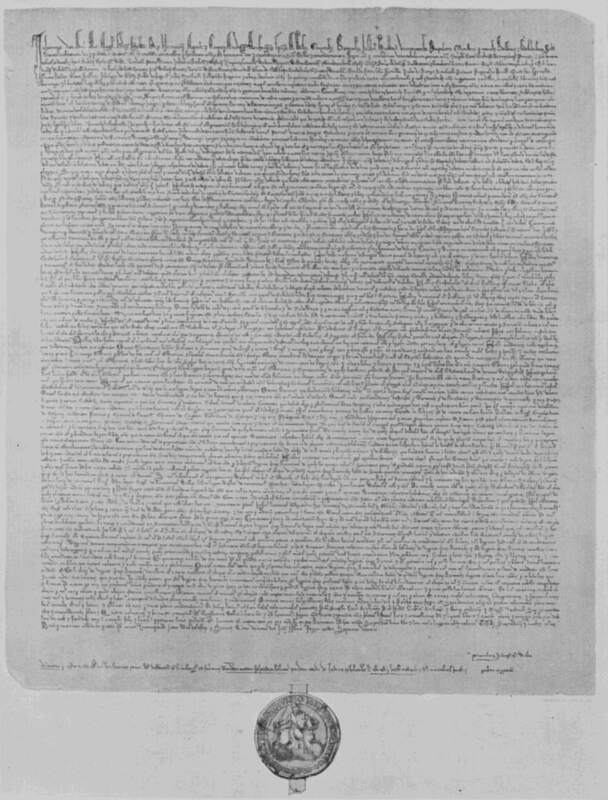 The Magna Carta was and remains critical to the protection of fundamental liberties in the US and to their confirmation in the Declaration of Independence. In 1765 John Adams in a speech opposing the infamous Stamp Act referred to the Magna Carta including the provision that no man is to be denied justice nor have justice delayed. Benjamin Franklin had made the same point in the previous year, when he addressed the British House of Commons. It has also been and remains fundamental in Australia since 1788 and in drafting the Australian Constitution. All of this occurred despite the Charter being barely eight weeks old when it was repudiated by King John and annulled by Pope Innocent III. The enduring and unprecedented effect has occurred for two reasons. First, because it was reissued with modifications in 1216, 1217, 1225 and 1297 (and these are collectively referred to as the Magna Carta) and successive generations. In 1628 Sir Edward Coke published the famous Institutes of the Laws of England which contained a complete commentary on the Magna Carta which was closely studied and quoted in the constitutional struggles in the first half of the seventeenth century, and in the United States by law students such as John Adams, Thomas Jefferson and James Madison. Since then it has been repeatedly referred to and relied upon. The flame of the Magna Carta has thus been kept alive by successive generations. Second it has had this enduring and unprecedented effect because of its content. It is a “real” document forced upon a king who had used the legal system as a monstrous machine for extortion of the rich and poor. It is not a pious statement of principles. The wrongs were specific. And the victims knew that there was no chance of preventing a reoccurrence unless specifically prohibited, the prohibition was in writing and agreed to by those in authority. 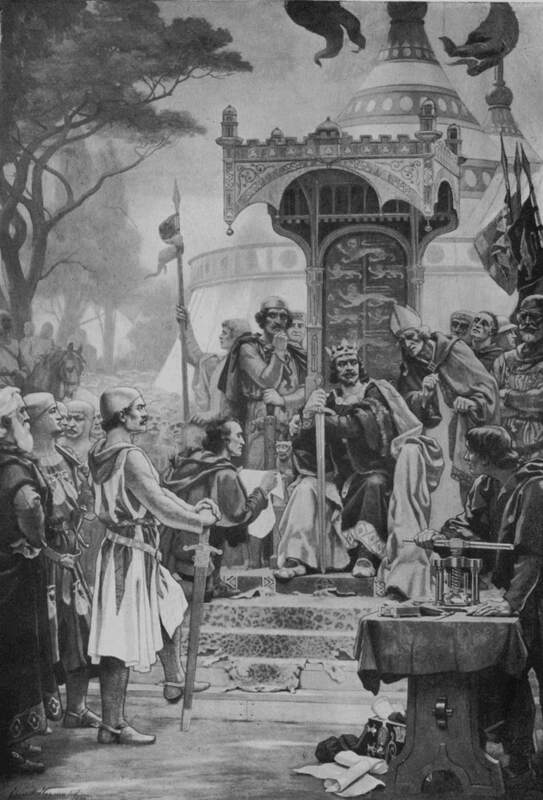 Some readers may think that the specifics in the Magna Carta make it irrelevant today; for example, “All fish weirs on the Thames and Medway and throughout England are to be entirely dismantled, save the sea coast” (clause 23). But what the Charter expresses is an infringement of a person’s “liberties”, the freedom to do something in peace with one’s own without interference by the monarch or other people in authority. While the particular wrong may no longer exist a new wrong which interferes with our liberties is to be likewise prohibited. “Free man” was anyone holding land by free tenure and in 1215 comprised over half the male population. “Liberties” were granted; the non-interference with the peaceful enjoyment of one’s own by those in authority. This is particularly relevant to mandatory sentencing where the sentence may not be proportionate to the crime. It provided that no one is to be charged with a crime without witnesses – thus every person is presumed innocent until the contrary is proved. An assumption which Parliaments around Australia are seeking to reverse today. The Magna Carta remains relevant in our times, both in the spirit of what is expressed and its terms. For whilst the Magna Carta is a product of its times to deal with wrongs of the times and whilst those times are not present times and those wrongs may not be present wrongs, it lays down in writing specifically the wrongs and their prohibition. As Sir Gerard Brennan, a former Chief Justice of Australia, has said, the Magna Carta has lived in the hearts and minds of Australian people. It is an incarnation of the spirit of liberty in Australia. And that whatever its text or meaning, it has become the talisman of the spirit of a society in which tolerance and democracy reside, a society in which power and privilege do not produce tyranny and oppression. For without good laws and good administration of those laws there is no liberty.